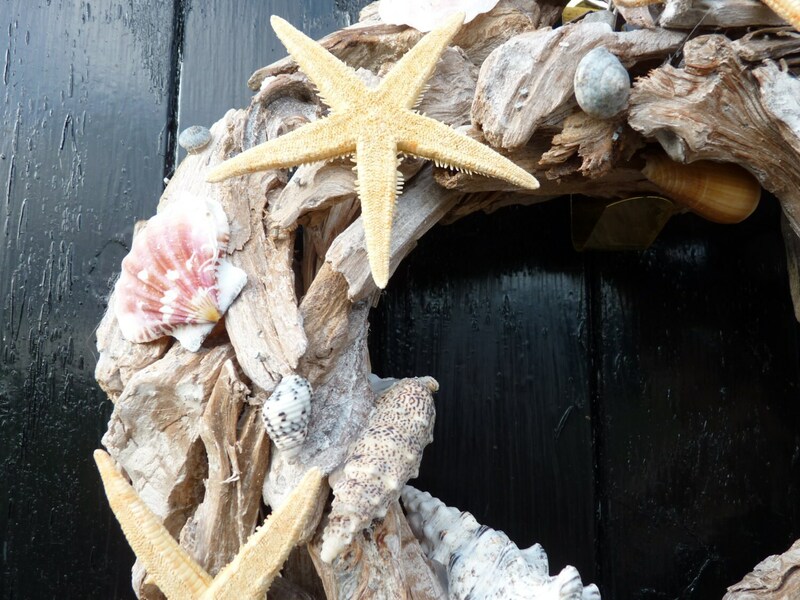 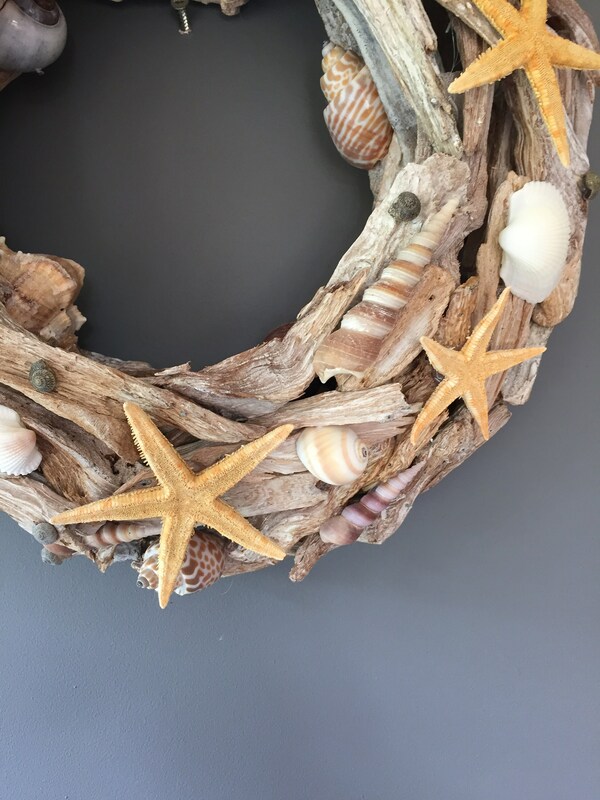 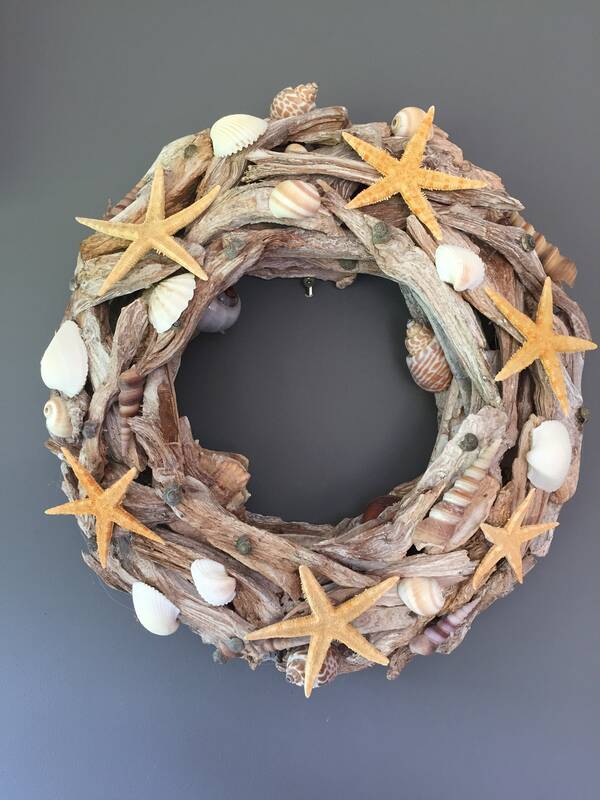 Summer wreath, Beach wreath, Shell wreath, Driftwood wreath, Starfish wreath, Wedding decor, Door wreath, Wall decoration. 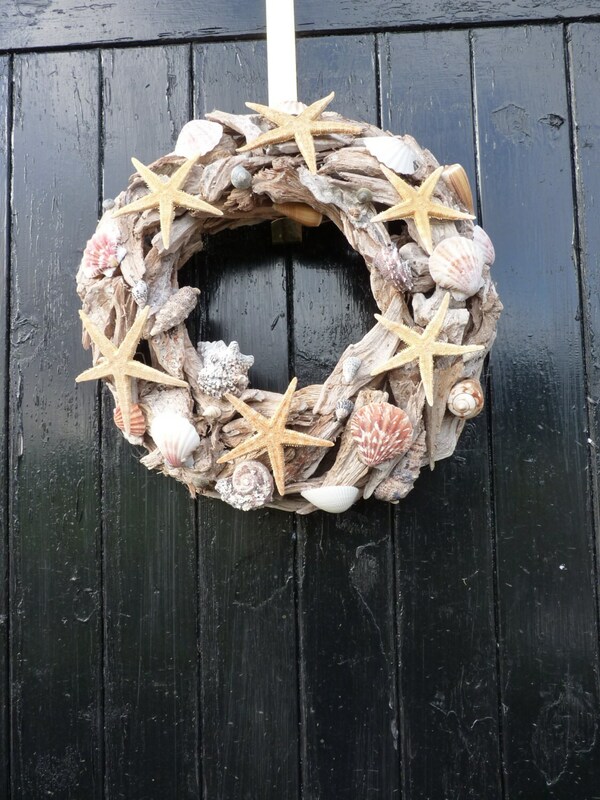 A beautiful wreath that screams Summer. 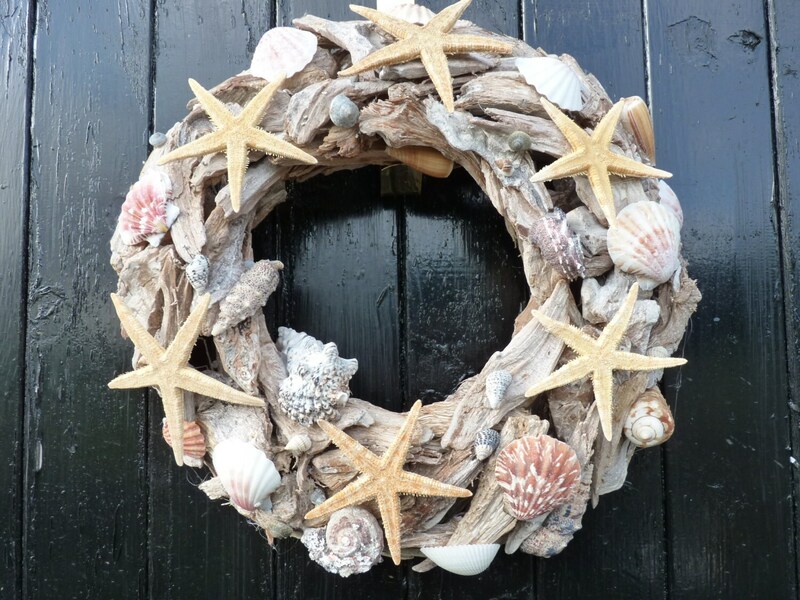 It would be perfect for a beach house or holiday home or a bathroom. 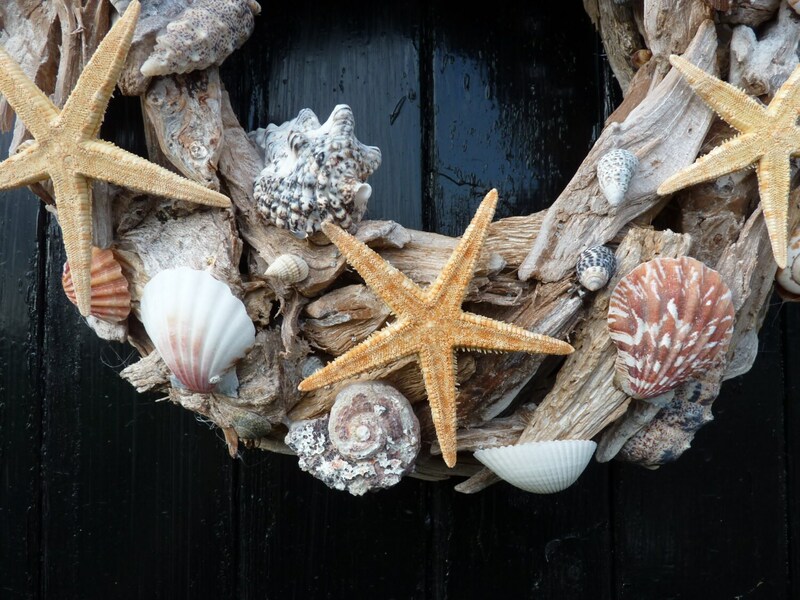 It is covered in real dried starfish and shells in a large variety of sizes shapes and colours. 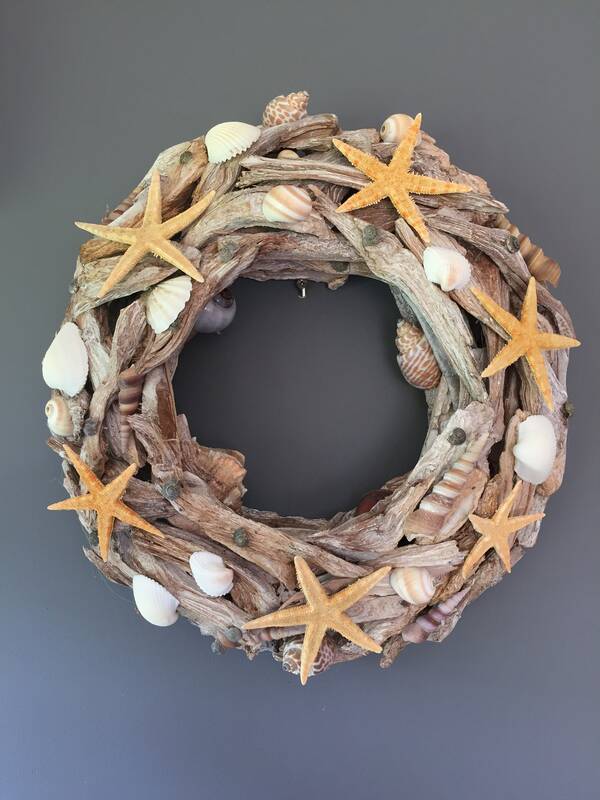 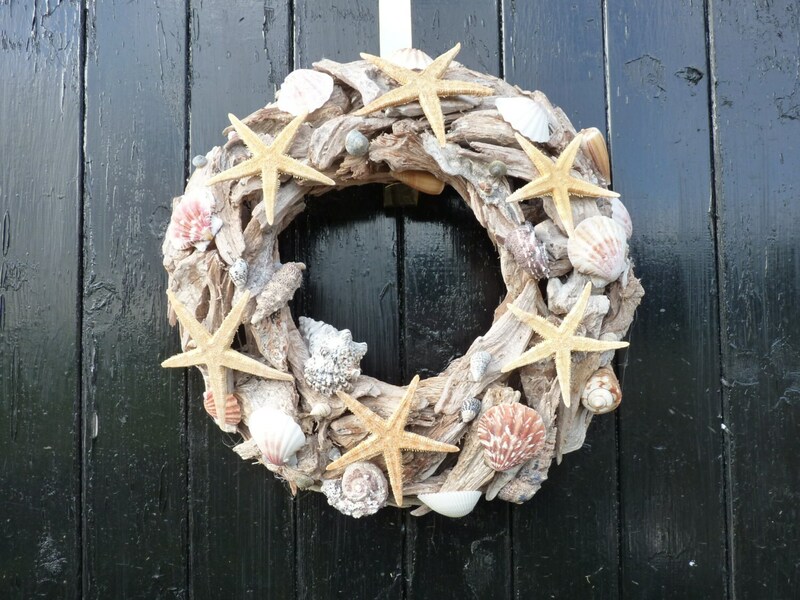 It is made on a driftwood wreath and is 14 inches in diameter.